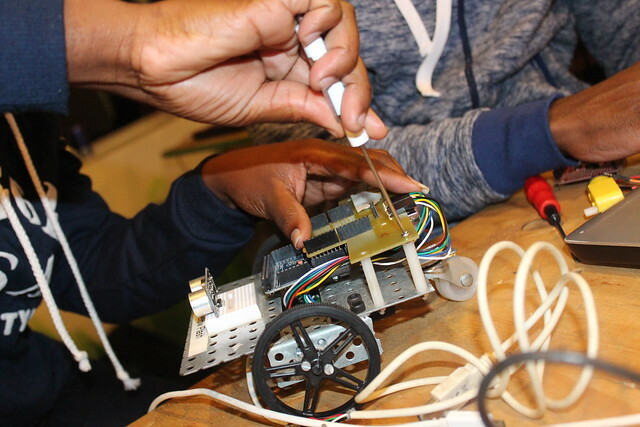 Created in 2014, Geekulcha Makers is part of the Geekulcha efforts in building capacity in the Smart Growing World portfolio aimed at giving a platform for electronics students to connect, learn, share and put skills to real use. 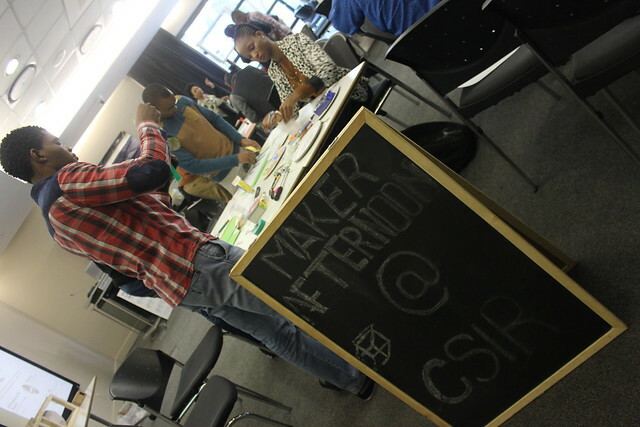 gkMakers initiative setup Maker spaces at at Hackathons and the Geekulcha VacWork programme to help young makers make IoT-based solutions. Electronics Wednesdays are days set for hands-on learning, playinng round with hardware and build on projects. Anyone interested in starting with electronics or seeking to prototype their solution may take part in the Electronics Wednesday sessions.
"  + array[i].desc + "
The initiative seeks to help grow the Maker Culture in SA and championing a sustainable ecosystem by enabling and exposing Makers to various structures and tools. A Smart Growing World requires a greater skills for the future - gkMakers also seeks to groom the younger generation with transfromational skills of tomorrow. Makers Make! With tools, life-changing projects gets built - there has to be an element of sustainability. gkMakers is there to help guide young makers grow. Geekulcha Maker Library activities from March 2016 to March 2017. The Maker Library Network is a global project by the British Council. A collection of books ranging from design to tinkering forms part of the Maker Library Network structure and open to all for reading. Enabling a space for makers to make and ecourage co-creativity at Hackathons, the main space, skate parks and in pop-up events. The Maker Library Network celebrates human achievement and showcases the creative work of various makers in the maker ecosystem. SkateHacks was created to build more interest and get more young people involved in Science, Technology, Engineering and Mathematics careers. Young people get to be hands-on invloved. This is physics and mathematics application in the real-world as the young people get to be test various scientific principles with the help of Technology. How can Technology and Data be used to improve the game of Skateboarding? SkateHacks challenges young innovators to build human-centred designed solutions to enhance the game. Building a connected-world, the SkateHacks initiative gets innovators making electronics systems, using sensors and communication modules to gather data from the skateboard and in turn hence the game. Hackathons are a great place to build tech solutions rapidly. SkateHacks is added as a challenge at Hackathons anmd the VacWork programme. Arduino Day is a worldwide celebration of Arduino's birthday. It's a 24 hours-long event organized directly by the community, or by the Arduino team - where people interested in Arduino get together, share their experiences and learn more. All Arduino user groups, makerspaces, hackerspaces, fablabs, associations, teachers, pros and newbies are welcome to participate. Arduino Day 2018 will bring together Makers, Coders, Innovators, Enthesiasts, Thought Leaders, etc. on a day of sharing thoughts and making tech solutions in light of Living4IR. First ArduinoDaySa edition, the youngstest participant was 11 years old and about 15 projects were worked on. Students projects were also demonstrated. Speakers included then CEO of The Innovation Hub, City of Tshwane SD on Innovaiton and Research, CEO of mLab SA, CEO of Nunnovation and others. Powered by The Innovation Hub and the British Council's ConnectZA, this edition was combined with the national Hack4Water challenge. Home-made drones, smart skateboards, mobile-controlled wire cars, etc. were amongst the projects developed and showcased at ArduinoDaySA 2016.
data that is freely available, can be accessed, used and/or changed and republished by anyone. The age of the Internet Economy, it is a requirement to have basic Digital skills. It's also important to be knowledgeable about the world and systems around us. Open Data can help accelerate this cause. Many Possibilities bring Vulnerabilities as the tech world evolves. We need to build capacity to help protect Information and critical infractures. Geekulcha's aim is to groom Information Security skills in the digital ecosystem. Be part of the initiatives to equip yourselves for the era of 4IR - When Connected, Stay Protected!